Giuliana (Monica Vitti) lives in Ravenna with her husband Ugo (Carlo Chionetti) and their son. While Ugo spends most of his time in the factory where he works, Giuliana is lost in her life, in and with her emotions. When Ugo is visited in the wasteland in and around his factory by engineer Zeller (Richard Harris), Zeller takes an interest in Giuliana, putting further pressure on her increasingly unstable psyche. 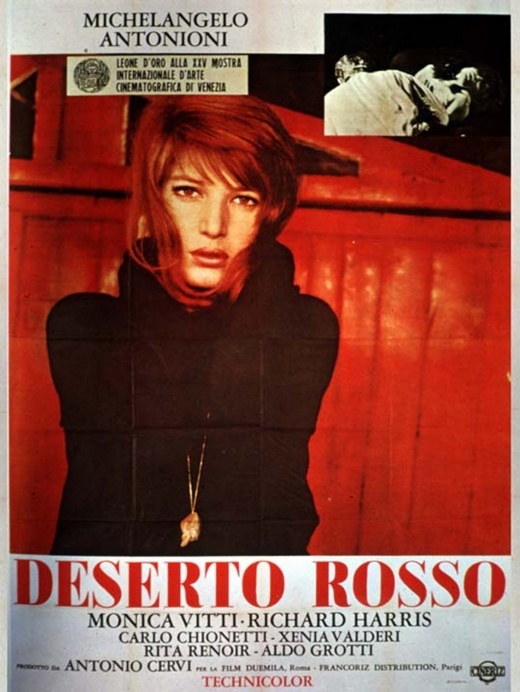 Il deserto rosso is a highly symbolic and expressionistic film. Rather than stick with character and movie conventions, it tries to express Giuliana’s volatile inner life. 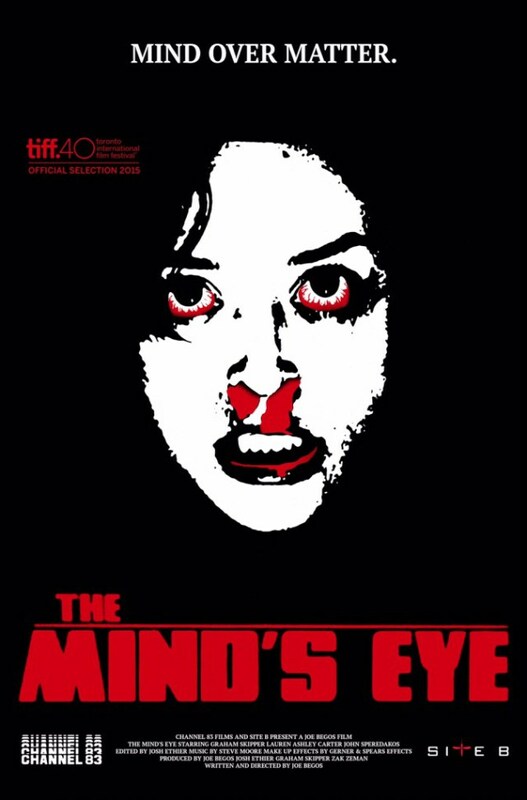 That doesn’t lend itself to easy watching or easy comprehension, but it does makes for a fascinating film. Alan’s (Tom Hanks) life has fallen apart quite quickly. He and his wife separated, there’s a weird growth on his back, and his position in his company is being called into question. To at least keep his job, Alan has to go to Saudi Arabia to convince the king to invest in the company’s holographic conference software. When he gets there, though, the king is nowhere to be seen and Alan is completely overwhelmed by the way business is being done. But with the help of driver Yousef (Alexander Black) he starts to find his way, literally and figuratively. 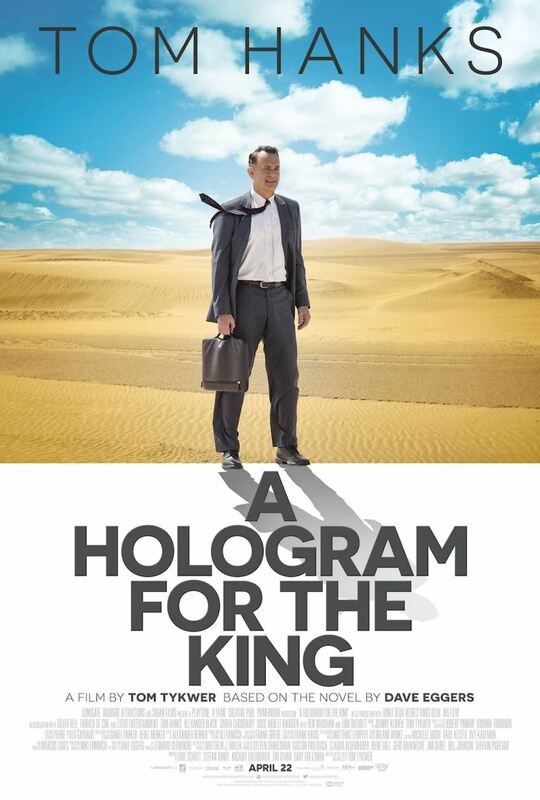 A Hologram for the King feels completely inconsequential. It’s nice enough that I could have liked it, it’s problematic enough that I could have gotten angry about it, but instead it simply didn’t seem to affect me at all. Caleb (Adrian Pasdar) lives a rather quite life with his family on their farm. But then he meets Mae (Jenny Wright). She’s beautiful and mysterious and he falls for her head over heels. Happy with any way that means spending time with her, he offers her a ride home. As dawn is fast approaching on their ride, he asks her for a kiss – but Mae bites him instead, turning him into a vampire. Before the sun rises, Caleb finds himself with Mae and her group, facing a completely new life that is much more than he bargained for. 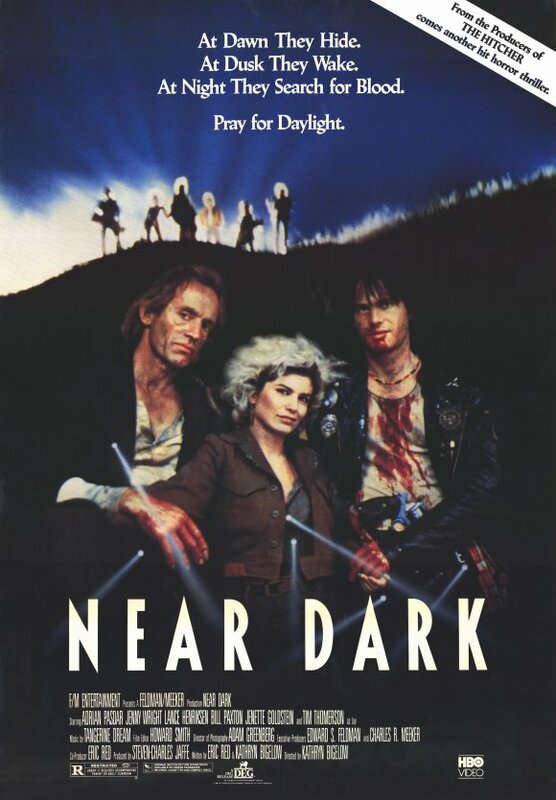 I had never seen Near Dark, so when the Filmmuseum showed it, I jumped at the chance. But this might be another instance where you have to have seen the film in younger, more formative years to really fall in love with it. I enjoyed it, but not much more. 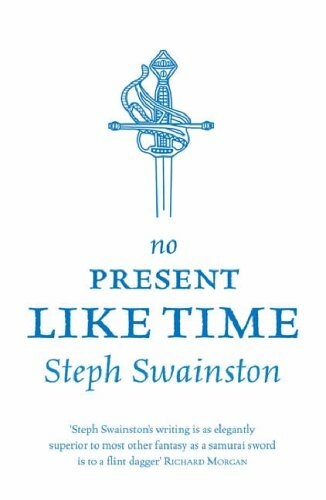 No Present Like Time is the second novel of the Fourlands Series by Steph Swainston. A few years have passed since the last big success against the Insects and things are pretty much back to normal, with the big difference that Jant, the Emperor San’s Messenger, is actually clean at the moment. But the calm is disrupted when a challenger to the Emperor’s Swordman appears – and actually manages to take his spot in the circle of immortals. At the same time, Mist – the Emperor’s Sailor – is charged with sailing to an heretofore unknown island and to try and convince them to join the Fourlands ruled by the Emperor. San also orders Lightning (his Archer), the new Swordsman Wrenn and Jant to accompany Mist – much to Jant’s terror as he fears water above all. No Present Like Time was another wonderful read. The plot may not be the strongest, but I loved the characters, the world-building and the prose. And that is more than enough for me to love the book. 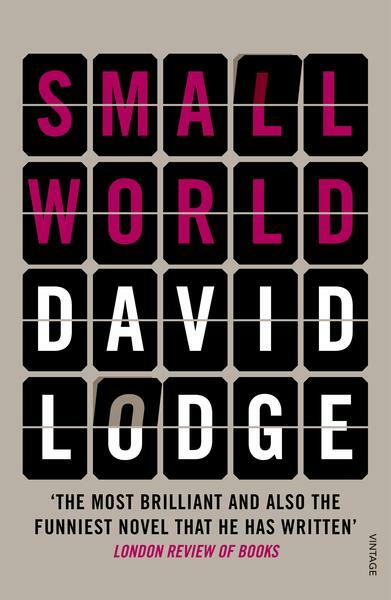 Small World is the second novel in the Campus Trilogy by David Lodge. Philipp Swallow organized a literature conference at Rummidge University. Among the attendants are his old friend Morris Zapp, flying over from the USA, and Persse McGarrigle from University College in Limerick who only just completed his master’s thesis and is new to the world of academic conferences. In fact, he was only invited by mistake. Persse’s life is completely upended when he meets the beautiful and brilliant Angelica Pabst at the conference and immediately falls in love. But the lives of the more seasoned professors get more excited too when rumors about a UNESCO chair for literary theory start making the rounds: it would be the perfect appointment – and everybody wants it. Small World transplants the legend of the search for the Holy Grail into literary academia which is a great idea that works best, of course, if you have good knowledge of both. I don’t, but I still found the book an entertaining and very funny. Zack Connors (Graham Skipper) and Rachel Meadows (Laura Ashley Carter) are not only in love, they also both share the same gift: they have telekinetic powers. That makes them a target for Dr Michael Slovak (John Speredakos) who wants to harness their powers. After an incident, they had to separate, but they are reunited when Slovak catches them both. Together, they try to make a break for it. The Mind’s Eye sticks to a straight-to-VHS-80s aesthetic but then it can’t seem to decide whether it wants to reproduce that look and make a serious action film or whether it’s a persiflage of those films and meant to be funny. Thus it outmaneuvers itself: for the former, it’s simply ridiculous, for the latter it’s not funny enough. The segments are connected by a radio DJ played by Larry Fessenden. On the seemingly endless highways of the USAmerican South, several fates cross each other, each set on their own dark path. 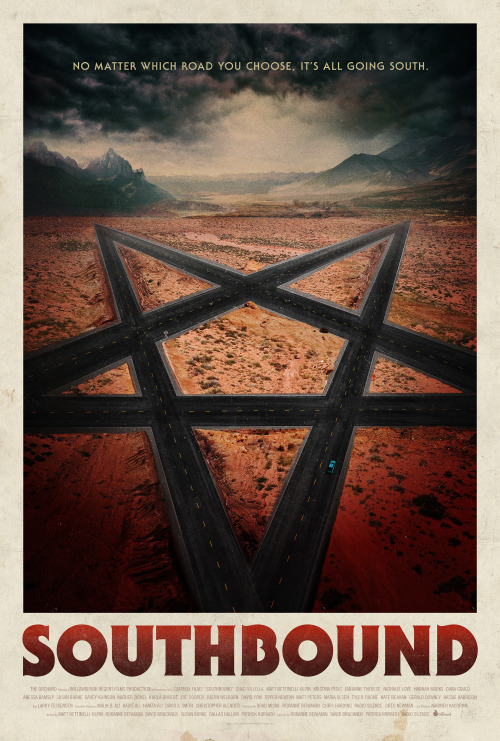 There was obviously a lot of thought put into the transition between the segments in Southbound, creating an interesting structure. I certainly appreciated that, though it doesn’t change the usual anthology film problem: some segments are simply better than others. For me, Southbound reached its climax in the middle with The Accident. Overall I wasn’t absolutely enthusiastic about it, but I did enjoy it. After the jump I talk about each of the segments individually. 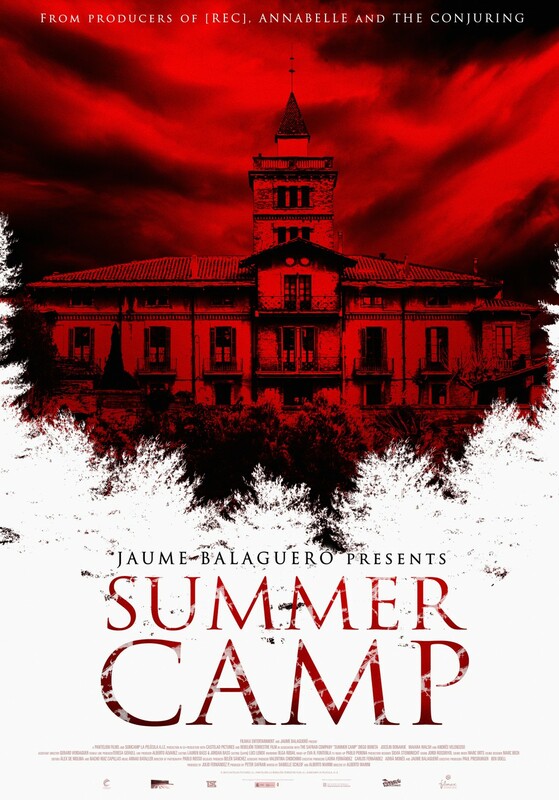 Will (Diego Boneta), Christy (Jocelin Donahue), Michelle (Maiara Walsh) and Antonio (Andrés Velencoso) have arrived a day early at the location where they’ll be working as counsellors for a summer camp for the next few weeks. They are supposed to spend the day preparing for the kids’ arrival and to get to know each other. But their plans have to change when the animals around them start to turn into raging zombie-like monsters. At least at first it’s only the animals. Summer Camp was rather entertaining for about half an hour. Then it started to become extremely repetitive and with that repetition boring. Plus, the characters remained flat and there were some serious logic errors, leaving more frustrated than anything else. 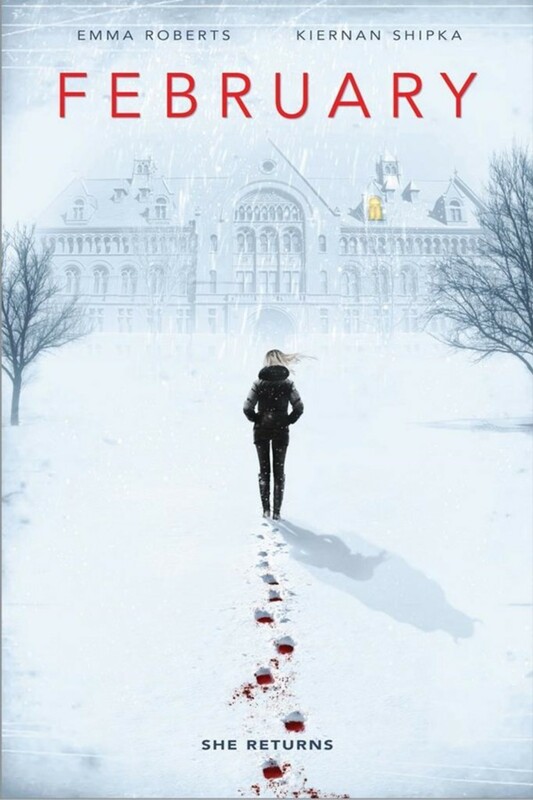 Kat (Kiernan Shipka) and Rose (Lucy Boynton) are both at the same boarding school, waiting for winter break. Other than that, they don’t have much in common. Kat is shy and withdrawn, desperately waiting for her parents to pick her up, while Rose told her parents to pick her up a day later so she would have unsupervised time to get an abortion. When Kat’s parents don’t show up and the two are left alone at school – although something else seems to be with them. Meanwhile Joan (Emma Roberts) is hitchhiking towards the school. She gets a ride from Bill (James Remar) and his wife Linda (Lauren Holly) who have their own demons to fight. February was a mixed bag of beans. 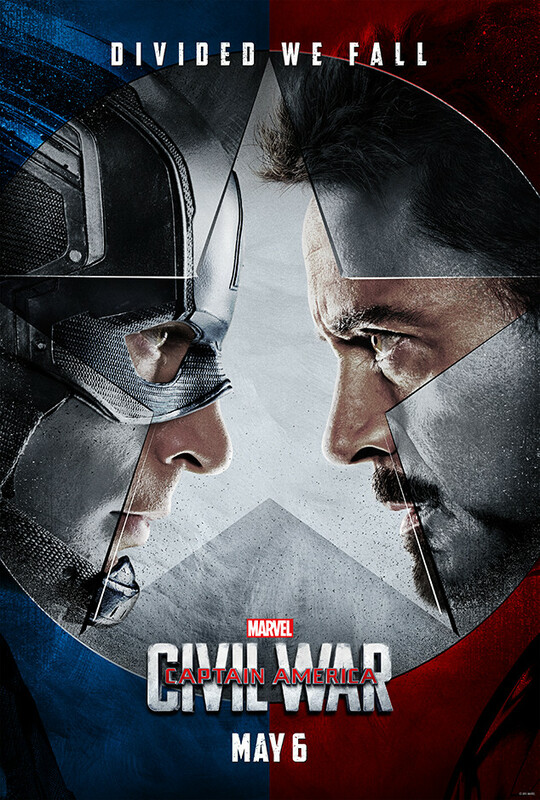 The acting was fantastic and I really loved some of the very fresh ideas. But after an atmospheric beginning, the film peters out and in the end, it failed to convince me.